We have divided the conversation into categories and there is one category per blog post. Today’s topic focuses on each of the platforms’ frameworks and themes, their cost, variety and availability. WordPress: You can sign up for a free plan with hundreds of free themes to choose from; but there will be disadvantages. You won’t be able to establish your own domain name without WordPress.com in the URL, you’ll have limited storage space and you’ll have to deal with WordPress branding and ads on your site. Paid plans give you a more powerful site with more flexibility. If your site is for a business, you’ll want to sign up for the business plan ($300 per year) so that the WordPress branding isn’t on your site and so you’ll have access to Google Analytics for search engine optimization. If you want a recommended framework (we love Genesis! ), you’ll pay a one-time fee of about $60 for it. Child themes aren’t free either and they come in at about $100 each. There are also third-party themes that have been developed for a framework but not necessarily endorsed by WordPress. While most are definitely useable, we suggest doing a little research. 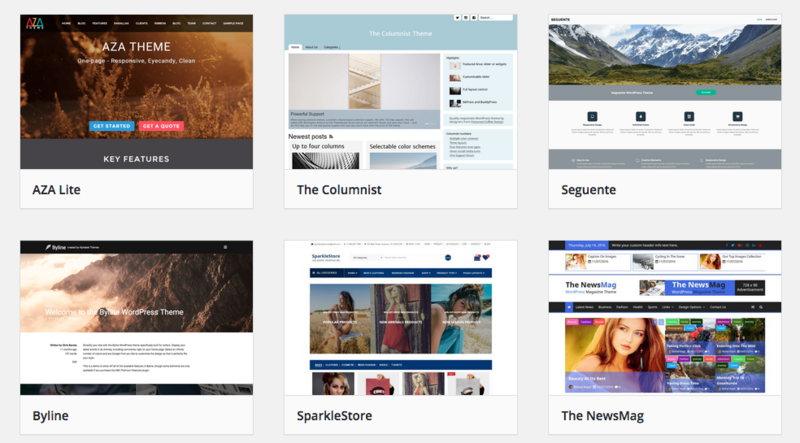 Third-party themes are not supported by WordPress and might not be updated regularly. 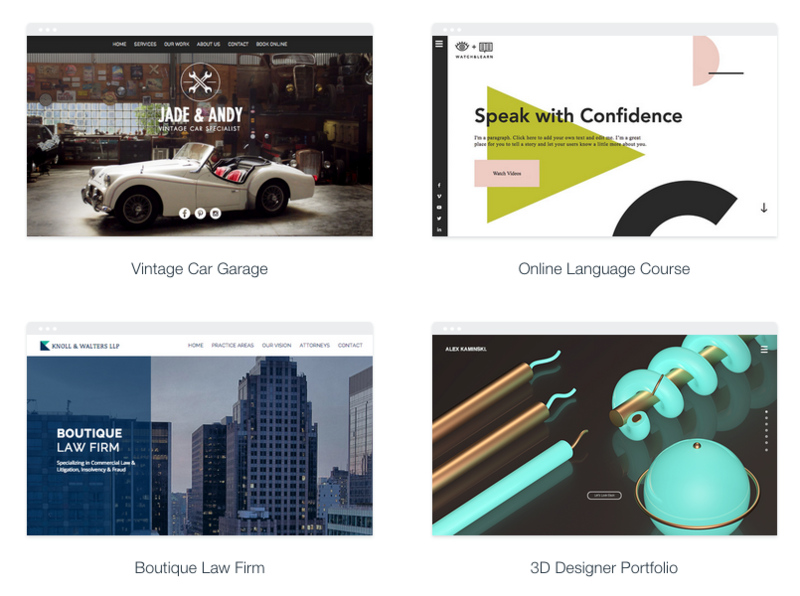 Wix: This platform also offers free themes as long as you don’t mind the Wix brand being displayed on your site. And, as they advertise, they also have hundreds of them. But while you won’t need to spend your dollars on themes, you’ll need to take a look at Wix’s overall package plans. Bandwidth and storage can be deal breakers aside from the Wix branding. One thing we have noticed though is that Wix’s themes tend to be more visual while WordPress’s themes are a blend of words and images. Should you communicate by words or images? How We Can Help: Contact us and tell us about your goals for your website. We can help you determine if your message is best sent through images, words or a combination of both. Overall Recommendation: For a photography or image-based site, use Wix. For a site that needs both images and words, use WordPress. Our next WordPress vs. Wix blog post will focus on hosting and domains.